As what I’ve done in 2018, I’m going to share with you my monthly progress as well as the progress of the MyCTOfriend, an online service that provides CTO guidance to non-technical entrepreneurs. I’ve shared in my strategy post at the beginning of the year that this 2019, my focus is going to be on simplification and optimization by completely shifting my business from offline to online. In 2018, more than 80% of my work was generated through online mentoring. My goal in 2019 is to make it close to 100% online. The last important shift I need to undertake this year is to not only finish the shift to online work, but also to grow my online community and get clients automatically through online content and webinars. And my recent work on the webinar structure made me understand that all-in-one strategy for all my content. Not only am I doing the online lead-generation shift, but I’m also gathering all the sales techniques and a few growth-hacking strategies in one course to help startups do the same: grow their online audience and sell. My goal is to finish creating the course How to Build a SaaS Startup That Sells by the end of February and launch it by the end of March. Check it out, and if you want to see some other content inside the course, just let me know! 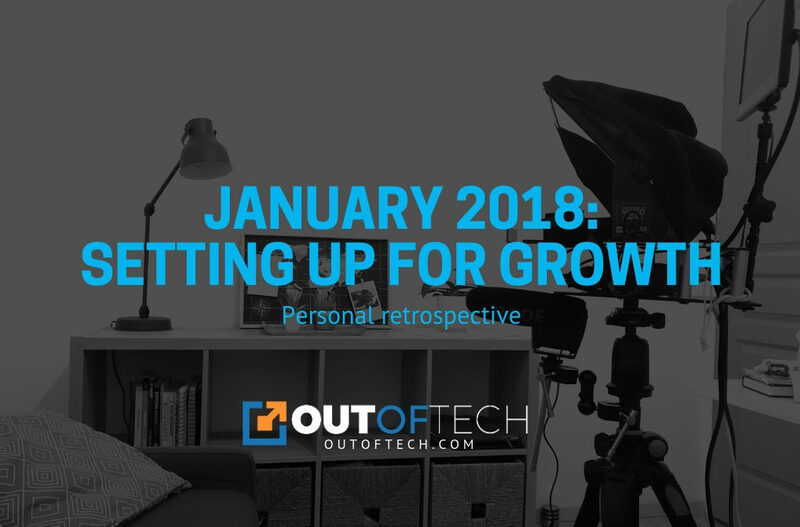 Monthly OutOfTech blog posts & weekly MyCTOfriend videos Result: I was less active in producing content last January because I was busy building my 2019 strategy and structuring my action plan. Since the start of the year, only 3 videos have been published. I’m planning to catch up on this. Goal: Publish 3 more videos in February, in addition to the one already published. ‘Startup Without a CTO’ book Result: I wasn’t able to do anything for this project last month, but it’s something that I’m going to work on because the first podcast episodes I’m going to publish are going to be about the content of this upcoming book. Goal: None. MyCTOfriend podcast Result: I am preparing to record the very first episode of this upcoming podcast. I’ve been thinking of how to structure the show and considering getting Mercedes, my English coach, as a co-host. She has been working with me for almost 2 years, reviewing almost every piece of content I’ve produced since then. As a non-technical person, she could be a facilitator to make sure that the content of this podcast is going to be understood by anyone. Goal: None. Online courses Result: I had no goals for this for January, but I’ve already recorded 3 videos for my upcoming course. Goal: None. 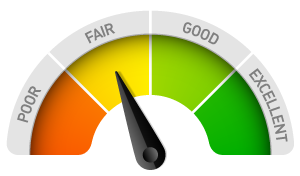 Hiring my first senior manager Result: This project is still in nurturing mode. I’m spreading the word to people around me to see if someone would pop up and be interested. Goal: My goal for this is simply related to the amount of startups I onboard. While I have 70% of my production capacity, as soon as I onboard a handful more startups, I’ll definitely be actively searching for someone for this role. ‘How to Build a Successful Startup Without a CTO Co-Founder’ webinar Result: This it the last and latest goal I want to add at the top of my to-dos this month. Goal: I’ll be creating and planning my very first webinar at the beginning of March. In this webinar, I’ll be explaining what the roles of a CTO in a startup are, and how getting started and building a startup without a co-founder can be an advantage. I’ll keep you posted on the exact date! To help people around me to understand what I do and how my products/services evolve. To help me stay focus on what’s important, and this strategic planning exercise has become essential the day I started sharing it with everyone. To inspire other entrepreneurs to do the same. Of course, it’s not a mandatory at all to share everything like I do, but hopefully, it helps them structure their own goals and track their progress.